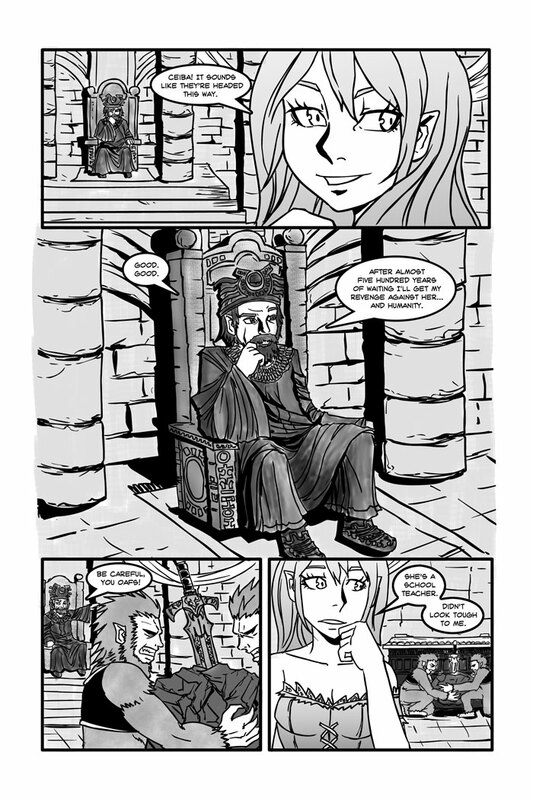 Page 42, in which we meet the villain of the piece – Ceiba. The “Big Bad”, if you will. Kinda. Sorta. Plots within plots with in…..